Powerful, affordable machines for alloys and more. Who says a hobby CNC machine can’t stand up to the strongest desktop CNC routers out there? 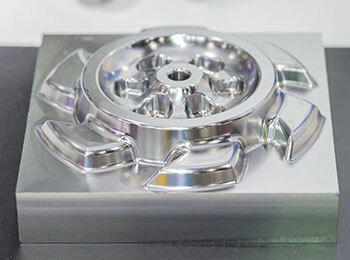 The SEMP CNC line is uniquely positioned to become the new favorite CNC machine on the market for milling, engraving, and cutting. 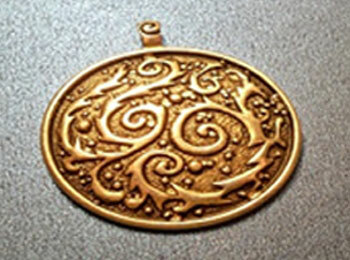 Now you can make beautiful, intricately detailed parts, prototypes, jewelry, art and much more. Use just about any machinable material you prefer. Create single, one-of-a-kind pieces or mass produce professional-quality creations – the possibilities are endless. SEMP CNC milling machines are built in-house in the USA. We ship them completely assembled and ready-to-use, complete with hardware and software to make custom objects from a 3D file or a 2D image. 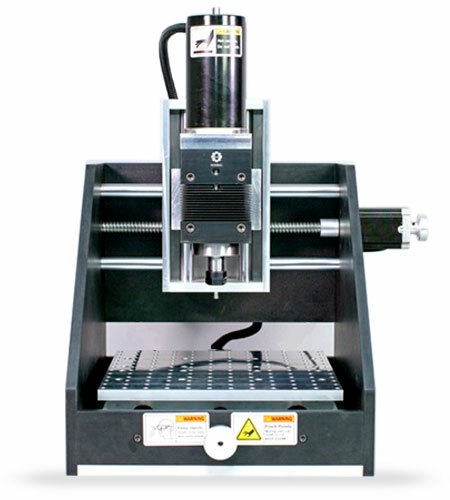 You won’t find another hobby CNC machine with as much power, portability and potential for the price. SEMP CNC machines and accessories are competitively priced and provide exceptional, long-lasting value for your investment. What’s more, you can power your CNC router using any standard home or shop outlet- no expensive electrical requirements required. 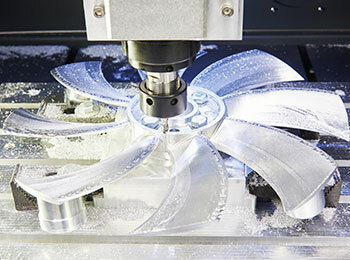 Professional machinists, hobbyists, engineers, manufacturers, makers, DIY’ers, jewelers, woodworkers, inventors, teachers and many others use SEMP CNC machines daily to turn their visions into reality and create real usable parts and products. You should be next! Leave your SEMP desktop CNC machine where it is or relocate it when you need to. The DTM 280 and DTM 850 are very sturdy, yet lightweight, making them ideal for owners of all physical abilities and for companies that do part and product production in several areas. Exceptionally engineered and constructed products invented by 2nd generation machinists is just the start. All products are backed by friendly and knowledgeable technical support and customer service making SEMP hobby CNC router products the best choice for everyone. What Can You Create with a SEMP Hobby CNC? Are you ready to experience the true versatility and freedom of a SEMP Desktop CNC Machine? I love our new, high-production CNC cutting and engraving mill. We couldn’t believe the amount of functionality and versatility we were able to get for the price. We bought this mill to replace an older DIY mill we had on the production floor and can already tell we are going to get a lot more use out of this one. Everyone is excited to play with it and see what it can do. Thank you SEMP! I bought the SEMP DTM 280 to help me create all the parts I need to mass-produce my new consumer product. 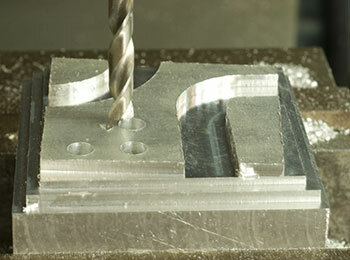 It was going to cost me over $40,000 to just make the one part with a traditional machine shop. Now I can make what I need myself. So excited about what I can do now.